Rashad Evans has to pull out of his fight with Daniel Cormier just over a week until it’s scheduled to go down, and I am unbelievably disappointed. If I’m bummed, imagine how Cormier feels? Dude hasn’t been this skinny in years. Even the Olympics couldn’t make him as skinny as he is now, and now it’s all over. At least for now? UFC 170 is ****ing barren, man. 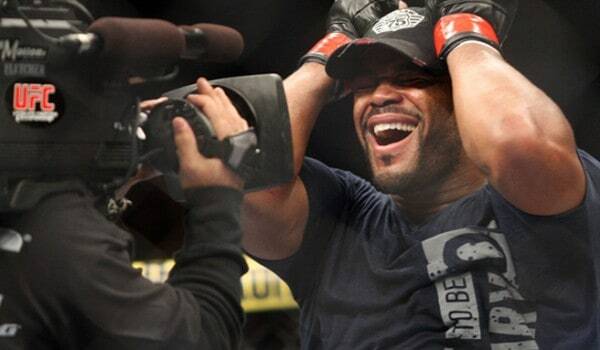 Leg injury forces Rashad Evans out of UFC 170 fight against Daniel Cormier. Story coming soon to MMAjunkie.